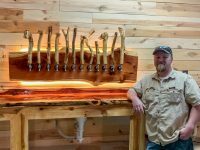 It has been a while since a beermaker set up shop in Fayetteville. If all goes well, that will change next month. The news coming from the Northwest Arkansas beer scene is a mixed bag this week. Hawk Moth’s concept for their new foeder is to brew an oak-aged stout year-round. 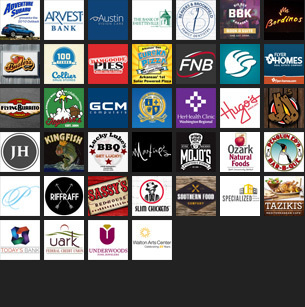 2018 was a busy year in Arkansas beer. 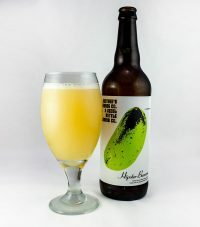 New breweries opened, existing breweries expanded, and the state’s brewers made some outstanding beers along the way. A couple hundred people were treated to an advance screening of the first episode of True Detective Season 3 this past Friday night at the Jim & Joyce Faulkner Performing Arts Center. 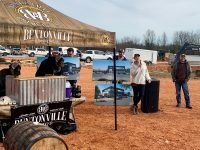 Members of Bentonville Brewing Co. gathered atop a red clay building pad to celebrate the beer maker’s move from Rogers back to its namesake town. Ozark Beer Co. is joining Sierra Nevada Brewing Co. and over one thousand breweries to brew Resilience Butte County Proud IPA. With fresh perspectives in the brewhouse, change is afoot at Core. Ron Schmidt and Rodrigo Medina are embracing the opportunity, and hope to take the brand to the next level. Favorite beer stops in Fort Collins from Matthew Curtis of Good Beer Hunting. Arkansas breweries produced more than 39,000 barrels of beer in 2017, a 37 percent increase over 2016. 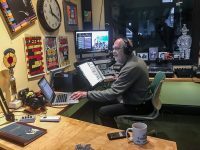 Saddlebock owner Steve Rehbock recently sat down with the Flyer to discuss his reasons for selling the brewery. Some breweries open with dreams of conquering the beer world, but Columbus House Brewery is comfortable in its role as a small neighborhood pub with limited distribution. New breweries and new beers. There’s plenty going on in the Arkansas beer scene. 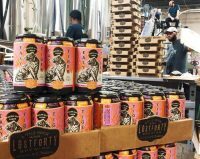 A net increase of more than 800 breweries pushed the total count above 6,000 for the first time in recorded history. 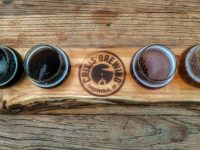 The last several years have seen an influx of craft beer bars, breweries, and restaurants that cater to more discerning palates in Hot Springs. Despite the influx of big names over the past few years, there are still several breweries on beer enthusiasts’ wish lists. Andy Coates continues to influence what has been called the most sacred pub in Arkansas. Based on the response from Northwest Arkansas beer drinkers thus far, there’s a lot to love about New England IPAs. 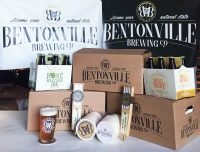 Checking in with Bentonville Brewing Co.
Bentonville Brewing Co. has reached several important milestones over the last few months, and has earned a fair amount of street cred in the process.